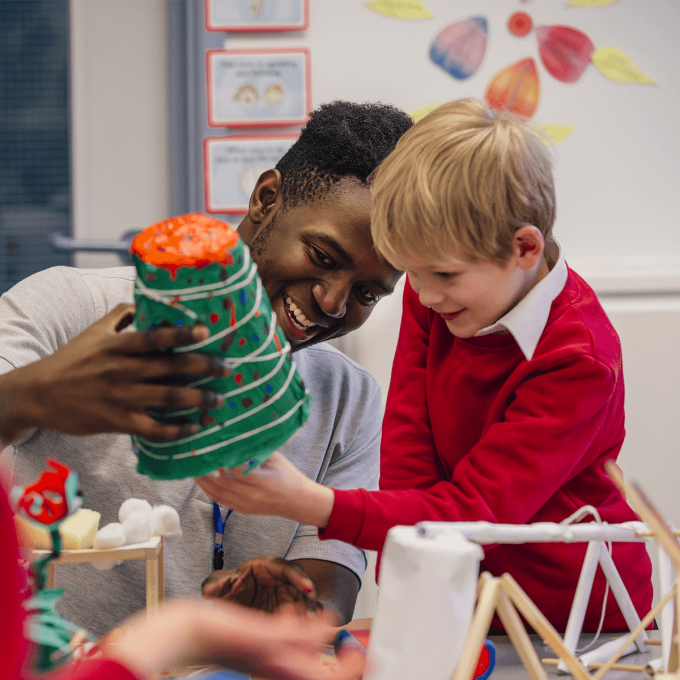 All of the team at Step by Step recognise that each and every teacher, early years practitioner and teaching assistant holds the key to our continued success. We will go out of our way to ensure that everything possible is done to suit your requirements. All of Step by Step’s senior management have worked in schools and child care settings. We have a clear understanding of teachers, early years practitioners and teaching assistants wishes. Over the years, feedback and experience has taught us that teachers, early years practitioners and teaching assistants want to feel valued and be given support and respect. We have put together some useful links to websites and resource centres which we hope you may find useful. However, we actively encourage new ideas – if there is anything you could share with us and your fellow professionals, please let us know. We are always looking to recruit reliable, hardworking and professional teachers, cover supervisors, early years practitioners and teaching assistants. Please be encouraged to register your details with us and if you also recommend a friend you could earn yourself £100.00 in high street vouchers! Step by Step are proud of our reputation we have for providing a warm, friendly and professional environment. We have earned this reputation over the years due to our fantastic and loyal team. Come on-board! You won’t be disappointed!